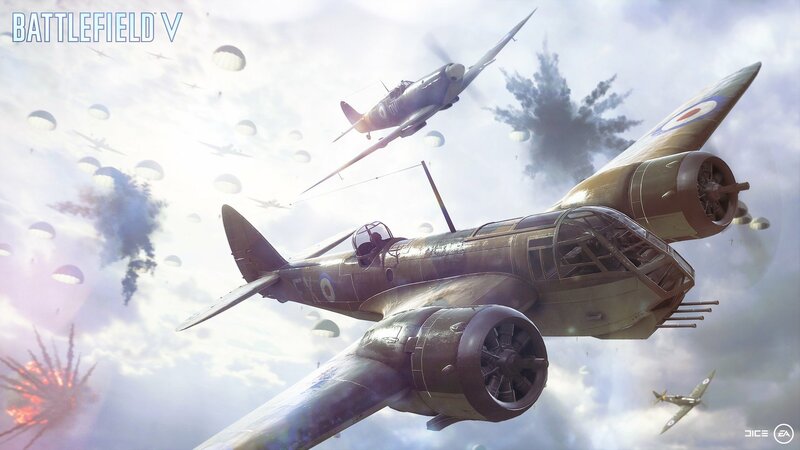 Learn where to find the full set of Nordlys letters with our War Story letter locations guide for Battlefield 5. War Stories in Battlefield 5 contain a selection of collectible letters for players to discover as they explore. Collecting them all will unlock new cosmetic melee weapon skins for use in multiplayer, which makes then well worth hoovering up if you plan on playing through the single player missions. As with the other War Stories, Nordlys is split into multiple chapters, each with their own set of letters to find. There are four in the first and second chapters, then six in the third. In this article we’ll be taking you through each and every one, helping you discover all Nordlys letter locations in Battlefield 5. After traversing the first bridge it won’t be long before you reach a second, but before you cross it, you should head up the hill to the left. Make your way up through the snow and you’ll spot some footprints leading to a building. Enter and collect the letter inside. Play through the mission until you run into the enormous gate blocking the road. Travel up the hill on your right and you’ll find a path that leads round to the side of the wall. Keep going, making sure to eliminate the guard in front of the pipe. Make your way into the pipe and the letter will be sitting at the feet of another guard at the pipe’s exit. Keep playing until you’re about to reach the room with a resistance fighter in. Before you enter, check the room to the left and you’ll find the letter on top of a desk. From the start of the chapter, walk out over the frozen lake towards the island. Once there, head up to the center and look for the letter sitting close to a pickaxe and a pile of wood. The next letter is on an offshoot on your path to the substation. Rather than head to the station directly, follow the path to the left instead. This route will take you up the cliffside and eventually reach a campfire where you’ll find the letter. On your way to the substation you’ll spot a small shack with a stove inside it. As well as a great place to warm yourself from the cold, you’ll also find the letter sitting on top of the stove. Best pick it up before it catches alight! The last letter of the chapter is located on the far side of the substation. Once you leave and make your way downhill you should spot a campfire. There’s a path here that will lead you back up the hill to a frozen body with the letter nearby. With the Letters collected from the first two portions of this War Story, it’s time to complete the collection. There are six letters for players to collect in this chapter. 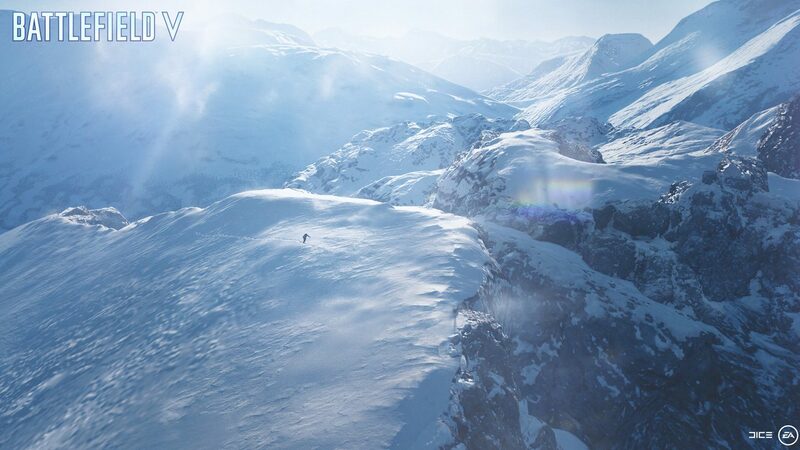 We’re back to skiing again, but this time we’ll be grabbing a letter along the way. From the beginning of the chapter, skii down to the building on the left. Underneath it you’ll find a place to resupply as well as the first letter sitting on a box. Once you reach the docks, the next letter can be found on the furthest crane from the entrance. Find a path there then climb up the ladder. The letter will be at the end of the walkway on the crane. Keep playing until you reach the bridge that connects to the village. Rather than cross it, drop down to the side and underneath. You’ll find a resupply box here with the letter next to it. From the bridge’s underside, skii down and out onto the frozen lake. You should see a small boat in the lake that you can skii to. You’ll find the letter beside the entrance to the main cabin. For the penultimate letter you’ll now need to enter the village itself, keeping an eye out for a white building with a hole its roof. Enter, climb upstairs and then into the attic using the ladder. Along with the letter you’ll also find a gun here. For the sixth and final letter, keep playing until you reach the bunker at the end of the chapter. The letter is inside the bunker, in a room to the right. You should find it on a desk in here. All you need to do now is finish off the mission to complete the set collection. In case you missed them, we’ve already covered the letters from the first War Story in our letter location guide for Under No Flag. If you’re ready to jump online in Battlefield 5, make sure you’re prepared with our guide to disabling V-Sync for the best performance.